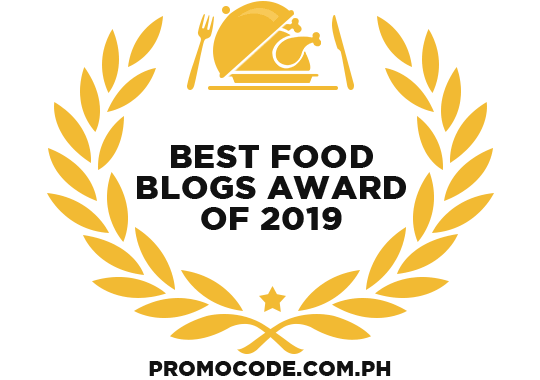 The Filipina Beauty has been very unique and outstanding in every way and it further shines if paired with the best and trusted cosmetics created by a Trusted Filipino Company. Ever Bilena started in a humble beginning. It all started with a Nail Polish which sold around Php 5 to 6 pesos. I still remember almost all beauty parlors and manicurists who did home service always had their kits filled with vibrant colors of Ever Bilena Nail Polish. Ever Bilena is one of the products that I had during my high school days, from face powder to lipstick. Memories brought back our old drawers filled with Ever Bilena Products from 1998 which my Grandmother and Aunt used. 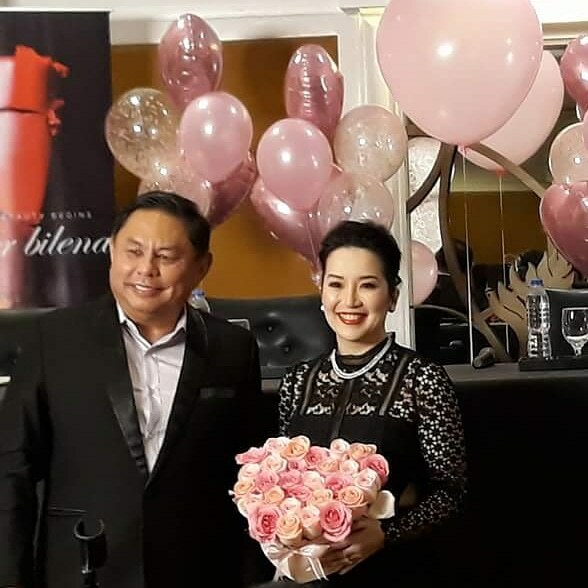 No doubt that Ever Bilena has been a cosmetic brand that captured the hearts of almost every generation not only that it is budget-friendly but also about the quality that can be compared to international products.